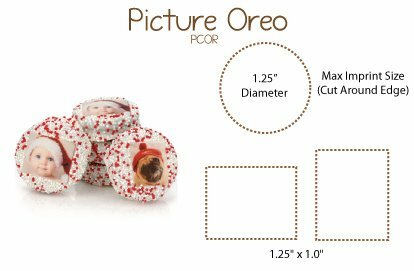 Our Chocolate-Dipped Photo Wedding Oreo Cookie Favors are like no other - 100% edible, these beautiful cookies are worth a thousand words! Each delicious Oreo Cookie is hand dipped in luscious White Chocolate. 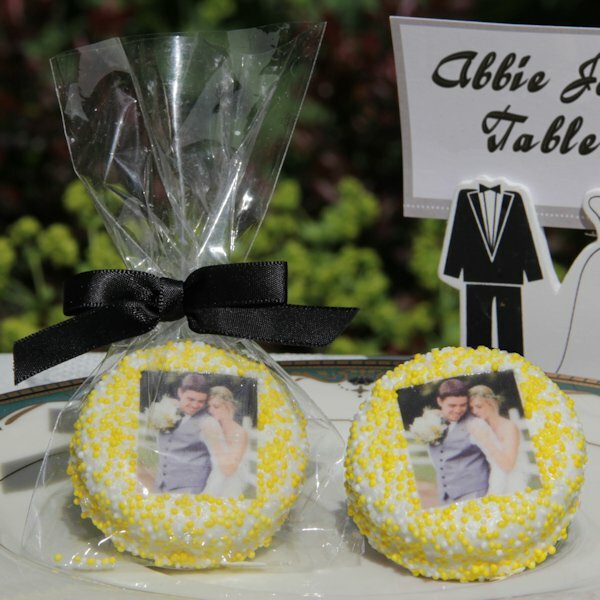 Then, our confectionery artisans print your image (photograph, drawing, logo, etc.!) in 100% edible ink on delicious sugar paper and apply it to the chocolate dipped cookie! 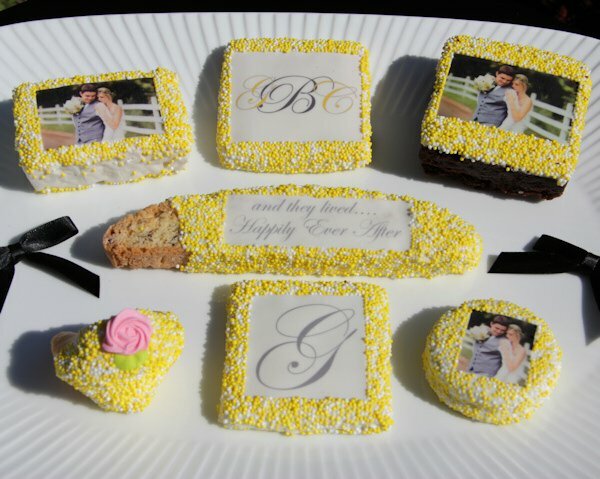 We create a 'Picture Frame' by sprinkling your choice of nonpareils (either one color or two custom-blended colors) These cookies are perfectly unforgettable - they are ideal Party Favors, Wedding Favors and Much, Much More! Each 1.5 inch in diameter cookie is packaged in its own crystal-clear bag and heat sealed at both ends for freshness. 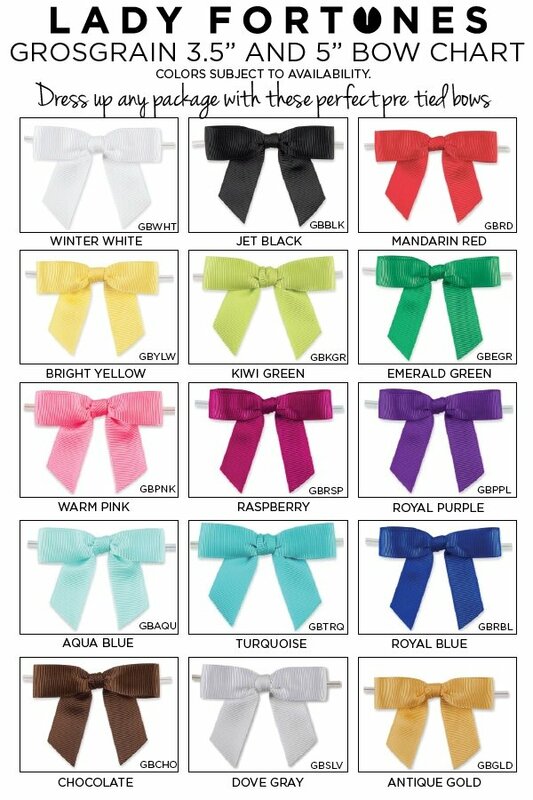 For an extra fee we will include a satin bow in your choice of colors. Please e-mail your high resolution artwork/image to our customer service department. Is there a minimum number I have to order? Yes, 12 is the minimum order required for this Chocolate Dipped Photo Wedding Oreo Cookie Favor.